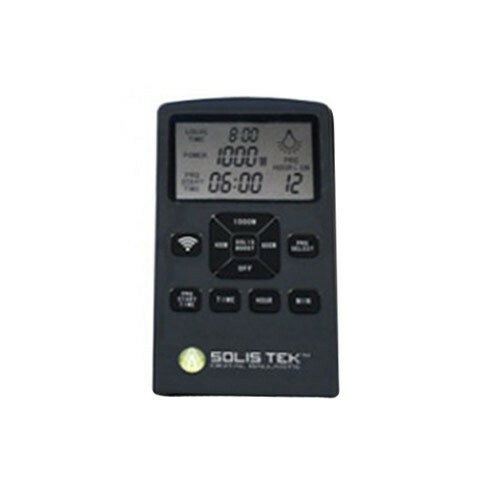 The SolisTek digital ballast is the pioneer of software based lighting platforms. The extensive USA based research & development team creates unparalleled technological advanced in horticulture lighting design. SolisTek is the only ballast in the industry that tests and tunes OUTPUT THD% (total harmonic distortion). While most ballast companies only advertise only the INPUT THD%. SolisTek strives to educate growers about the importance of OUTPUT THD% which directly affects lamp longevity, reliability, and quality of spectrum.